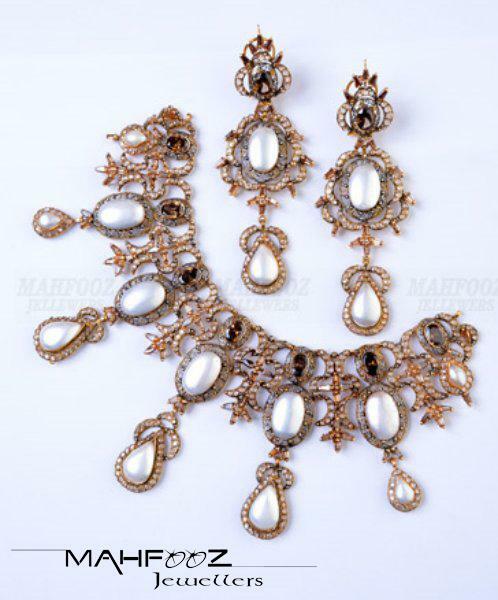 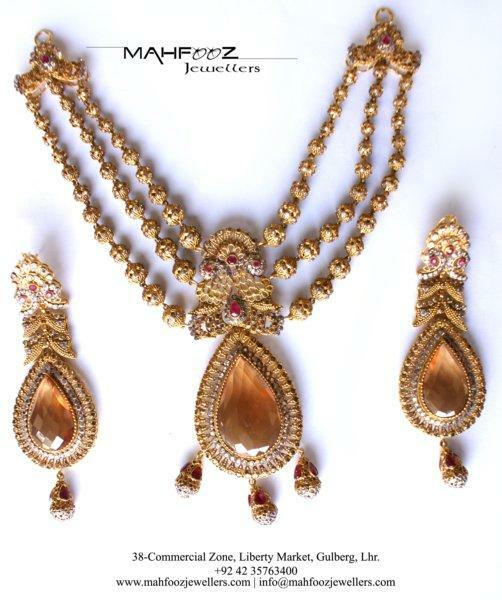 Mahfooz Jewellers is one of the best Jewellery in Lahore. 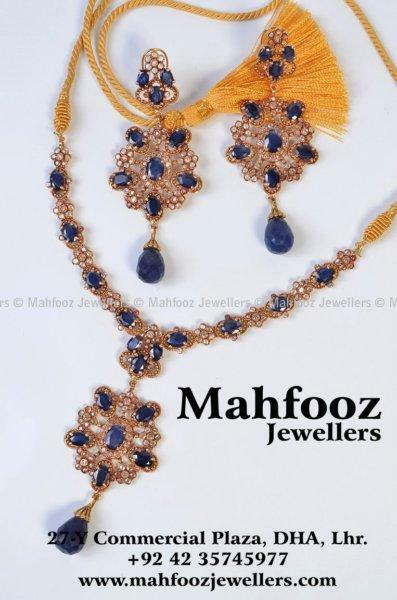 If you are looking for the best Jewellery in Lahore and you like the work of Mahfooz Jewellers then send an inquiry now and we will connect you with Mahfooz Jewellers as soon as possibe. 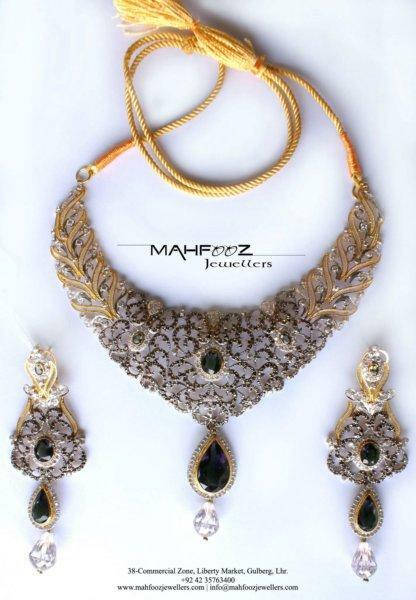 Established back in 1980, Mahfooz Jewellers is one of the leading names in the jewellery market of Lahore. 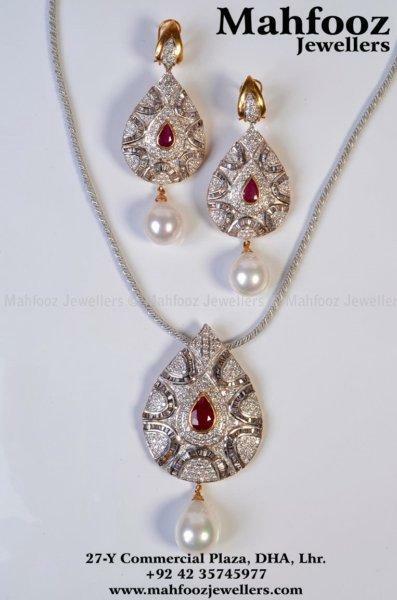 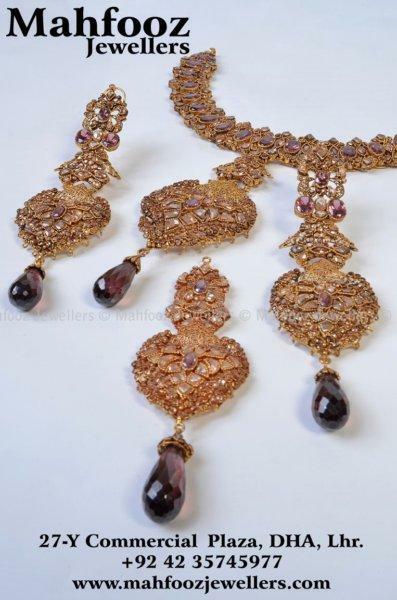 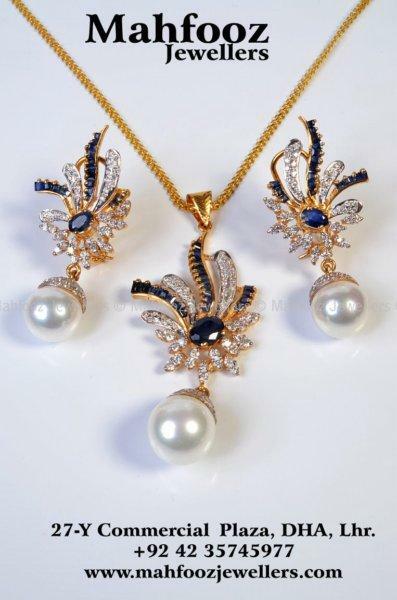 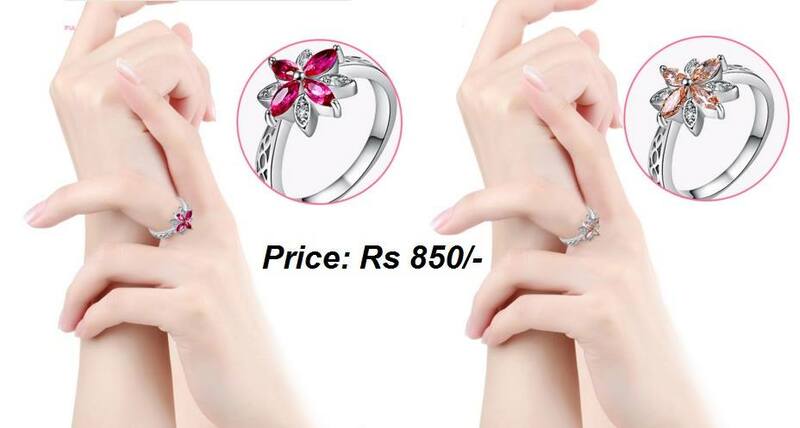 We specialize in gold jewellery with precious and semi-precious gem stones. 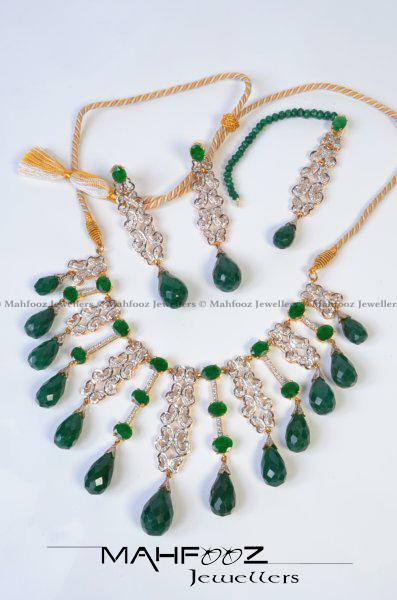 With 31 years of commitment, we have gained our customers' trust by providing quality products with a wide range of traditional and modern designs.